Nubia is finally selling a phone in North America. Sadly, it's not that wacky dual-screen device but the more modest Red Magic Mars gaming phone. 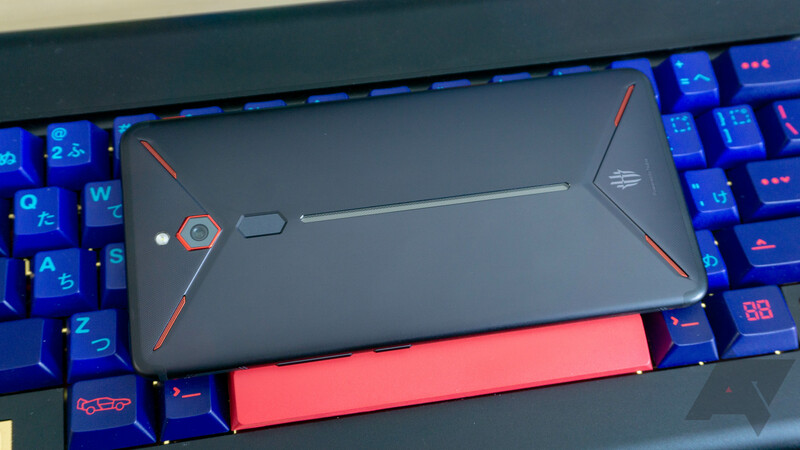 We've talked repeatedly about how most gaming phones aren't any more suited to gaming than the competition, but the Red Magic Mars at least tries to justify the name with dedicated shoulder buttons and a custom gaming mode. 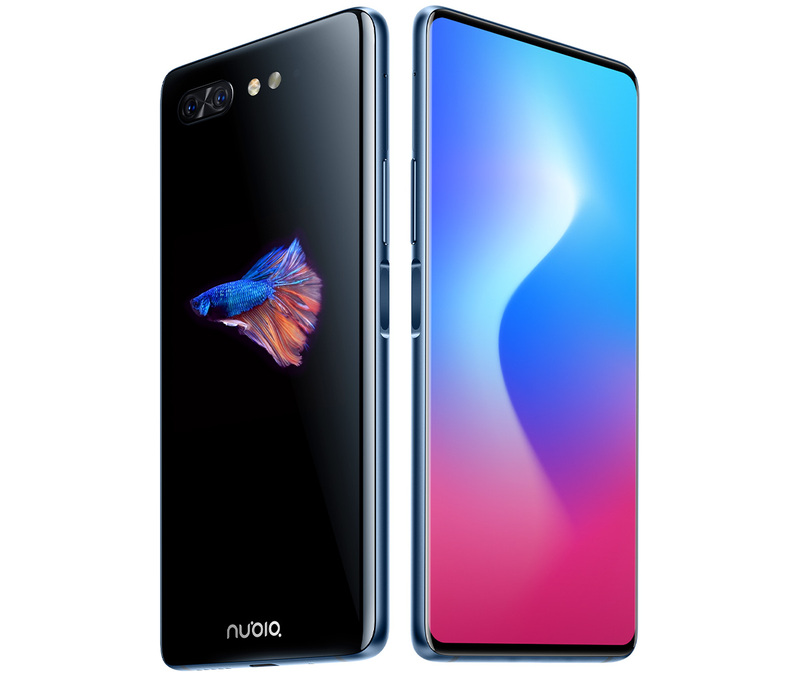 At a press conference during Mobile World Congress in Barcelona today, Nubia unveiled what is supposedly a finished version of its Alpha concept device that it first showed off during IFA in September last year. 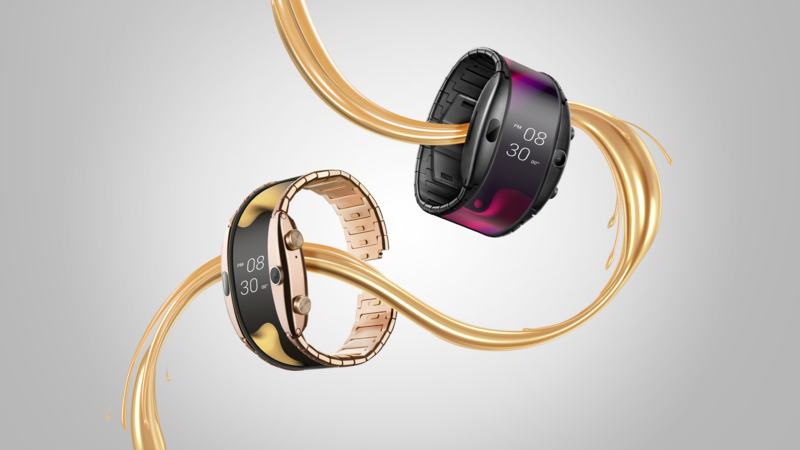 While it may look like a funky smartwatch with a strange, elongated screen, Nubia insists it's actually a smartphone that you can wear on your wrist. Because that's a thing we all want, obviously. Remember the days when you could use any high-end smartphone to play games? Yeah, it seems like a lifetime ago. Now, you obviously need one of these glowing "gaming phones" to play PUBG or Fortnite. There's a new one available today—the Nubia Red Magic Mars that launched in limited numbers last year is available for purchase. It offers a lot of powerful hardware for the price, but it does have an... interesting aesthetic. Gaming smartphone fans in North America and Europe on the lookout for their next phone will soon have another option to consider. 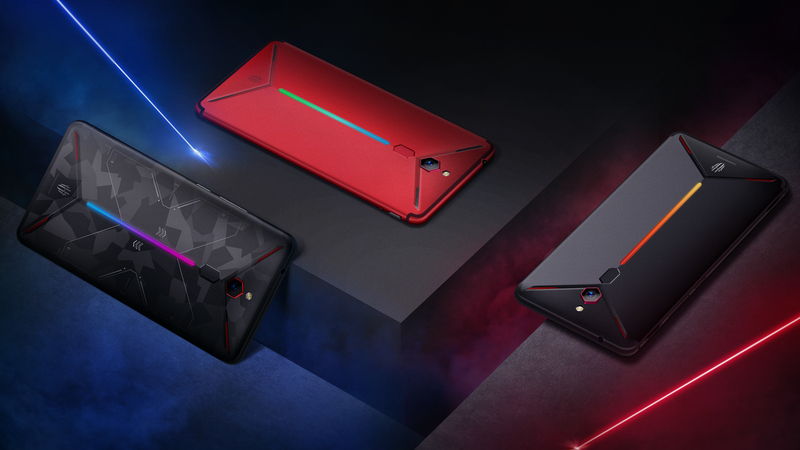 Smartphone manufacturer Nubia, the now-independent offshoot of ZTE, has a presence at CES 2019, where it's announcing plans to sell the gaming-focused Red Magic Mars in these new regions starting January 31st. The history of Android is peppered with the occasional dual-screen phone, but none of them have made an impact beyond shock value. 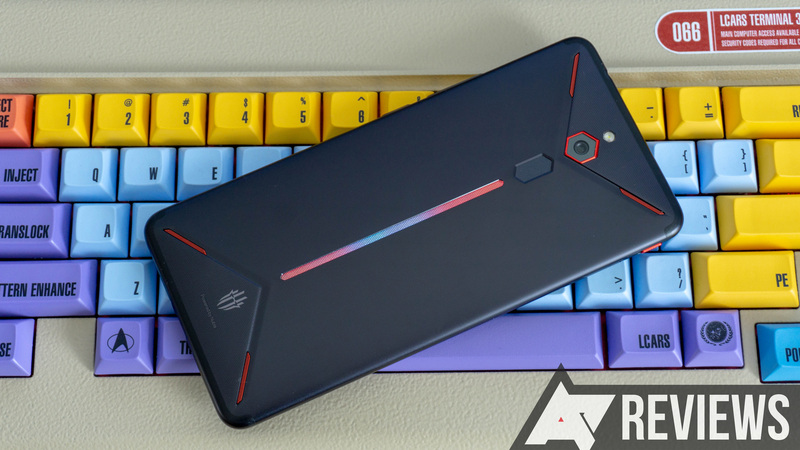 None of those secondary screens have solved a problem well enough to be a success, but Nubia is the latest to try with the Nubia X. 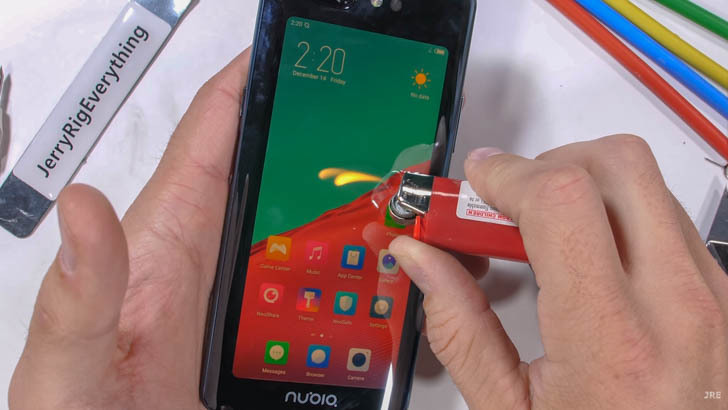 This phone has a 6.26-inch LCD on the front with a 93.6% screen-to-body ratio. A smaller OLED display lives on the back of the phone, eliminating the need for a front-facing camera. Yes, this is yet another way to avoid the notch. 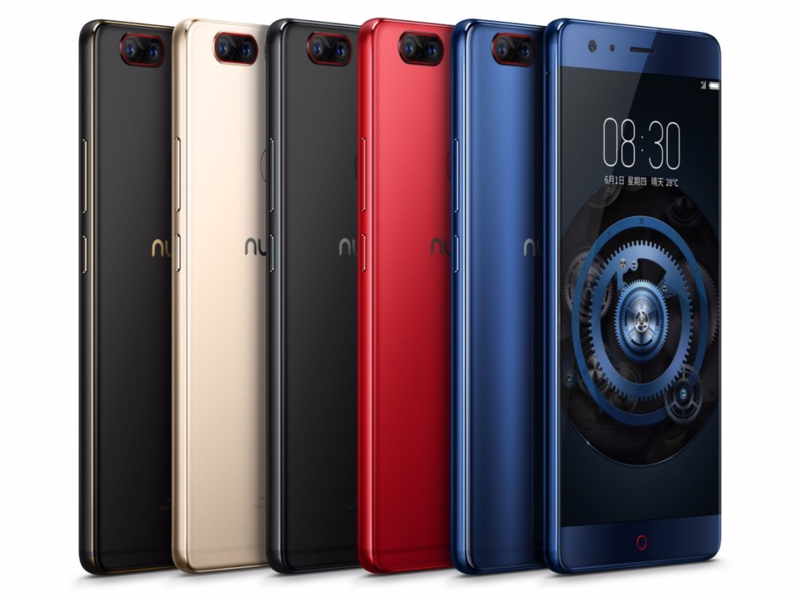 ZTE sub-brand Nubia is practically unknown in the West, so it will be surprising to many to see this impressive looking gaming phone launched by the Chinese firm. The Red Magic has been designed from the ground up with advanced gamers in mind. It has an ergonomic anodized aluminum chassis, an air convection cooling system, and that all-important LED light strip on the back. Nubia is a rather unknown quantity, but that hasn't stopped the Chinese manufacturer from announcing its latest phone, the Z17. If that name sounds a bit familiar to astute AP readers, that's because this is the first phone with Qualcomm's Quick Charge 4+. Who would have thought? TWRP is the recovery of choice for most power users - it's super easy to use, can be themed, and works on a massive number of Android devices. 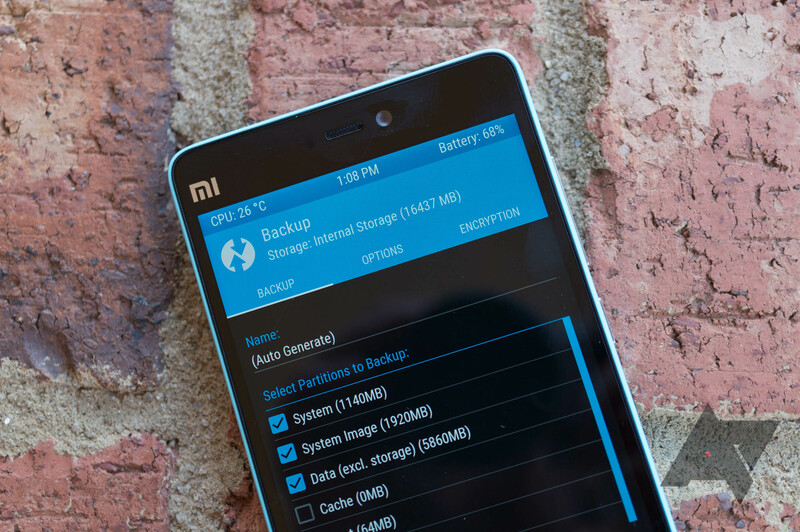 Over the past few months, the TWRP team has been working to expand the list of officially-supported devices. 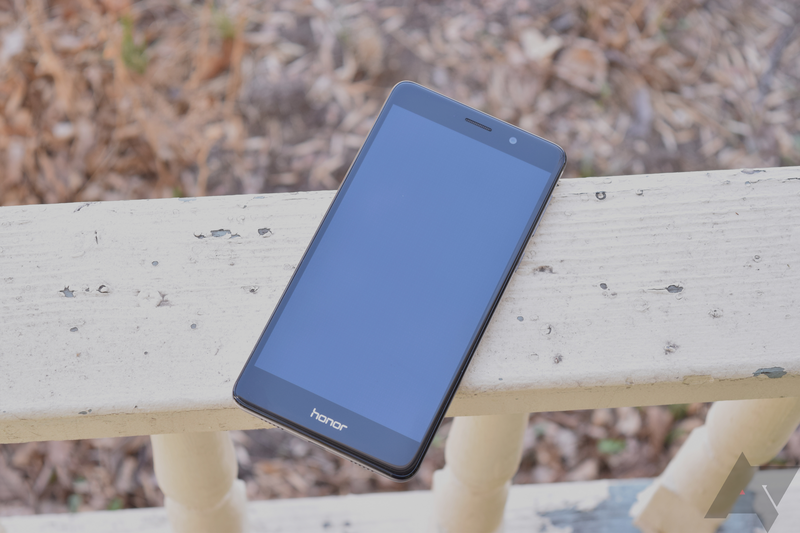 New additions include the Honor 6X, Wileyfox Swift 2X, Yoga Tab 3, various Galaxy phones and tablets, and more.